The green interiors trend is here to stay. The sequel to bestselling title Wonderplants, this second volume features even more inspiring ideas for a greener interior. 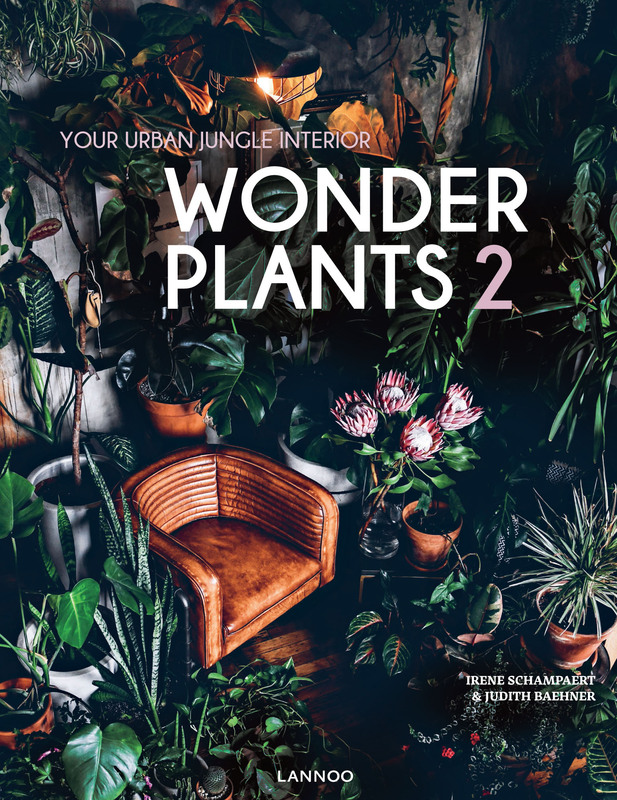 Wonderplants 2 gathers twenty of the world's best interior designs, each of them urban jungles that will inspires dreams of having an oasis of green at home. The book ends with a plant index and some useful tips and tricks, as well as an overview of new trends, with explanations by interior design experts. Who's afraid of pink, orange & green?